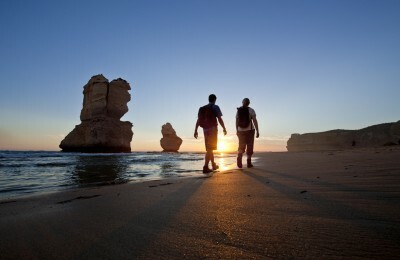 The Great Ocean Walk is a world-class coastal trail and ‘must do’ when holidaying in Victoria. 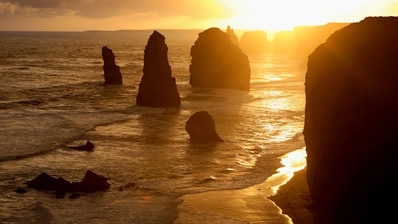 The stunning 105km walk winds its way from Apollo Bay to the Twelve Apostles. 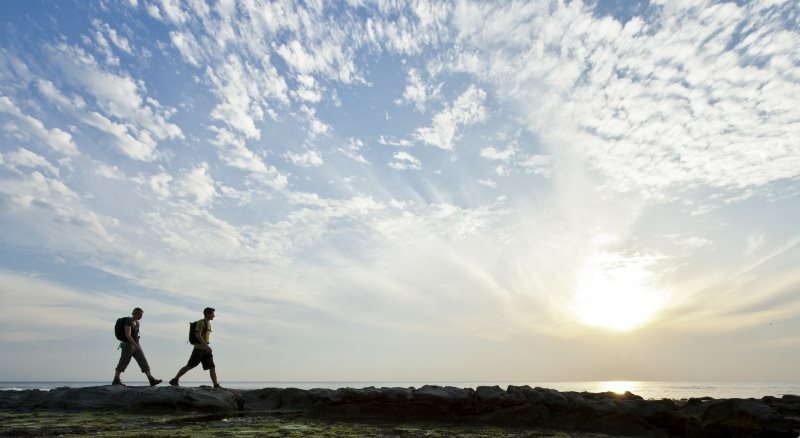 Weave through stunning national parks, deserted beaches and rugged coastal scenery. 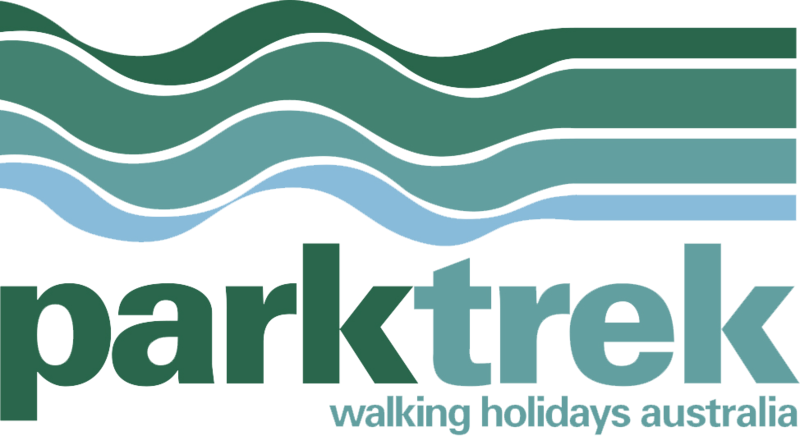 Park Trek has guided hundreds of groups along the Great Ocean Walk and offers three, four and seven-day‘ end to end’ tours. 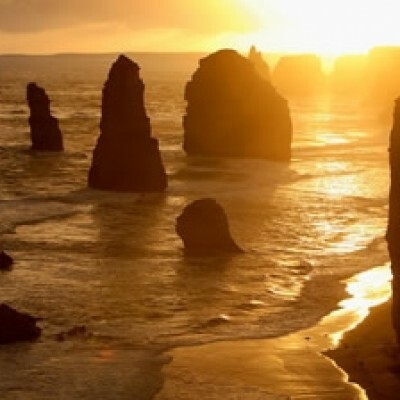 All of our Great Ocean Walk trips depart from central Melbourne, alternatively, we can collect you from Avalon Airport just near Geelong on the morning of day one. 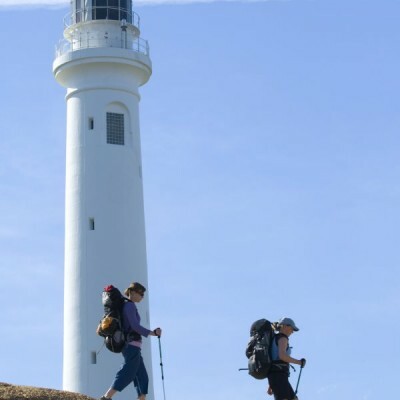 Most meals are covered on Great Ocean Walk tours and our guides are all highly experienced. 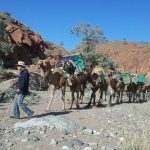 They enjoy sharing their knowledge on the local plants and animals, history and heritage, and of course, iconic sights such as the 12 Apostles. Spot koalas in magnificent manna gum trees, echidnas foraging in the undergrowth and kangaroos grazing on grassland. 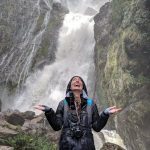 You only need to carry a light day pack on Park Trek tours so our walks are suitable for anyone with a reasonable level of fitness. 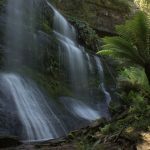 With 105 kilometres of walking, this is a distance that will challenge, but it allows guests the opportunity to accomplish one of Australia’s great walks. 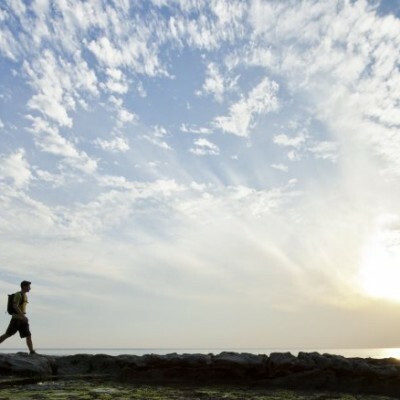 This is our most popular tour. 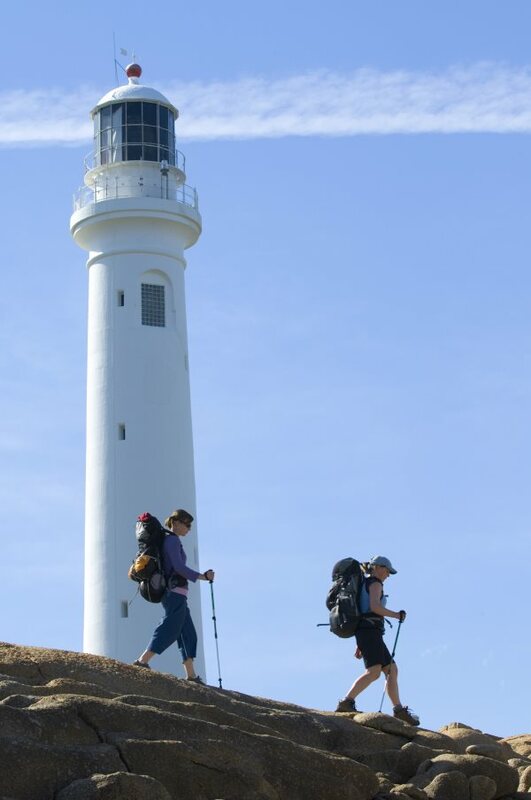 Spend three nights at the historic Cape Otway Lightstation, where guides prepare all of your meals. 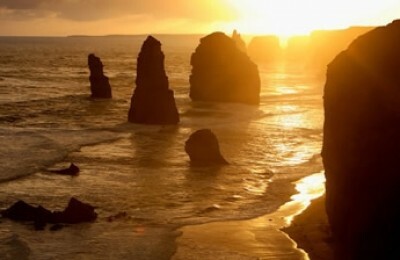 Here you will see the best sunsets anywhere along the Great Ocean Road. 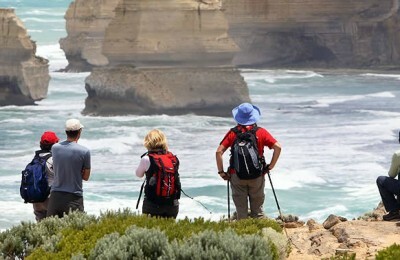 This trip allows us to showcase the very best that both the Great Ocean Walk and the Great Ocean Road have to offer.